In business terms, governance and management go hand in hand despite having different implications. Governance refers to the activities handled by the highest individual or a group people in an organization, usually referred to as owners or shareholders. This governing body will run the business with the assistance of their employees, who will be using their knowledge and expertise to apply the vision of the owners. 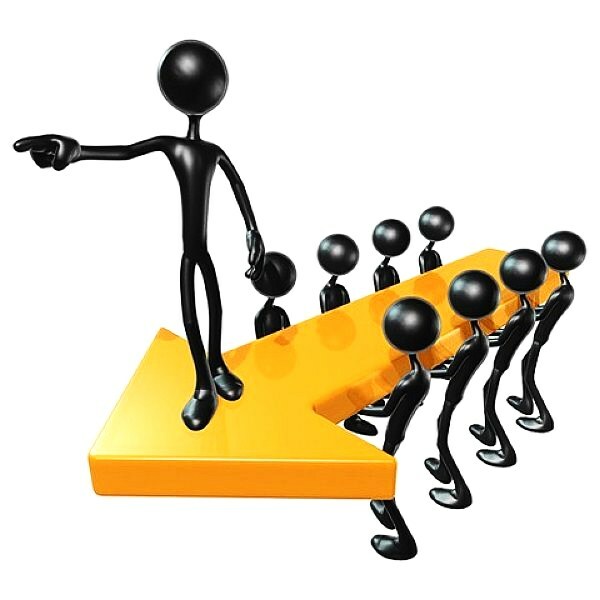 These individuals can be termed as management personnel, and will take control of the management side of the business. For organizations, governance is set to be the starting point. The board of directors or owners will set policies related to various factors, one of which will be management. 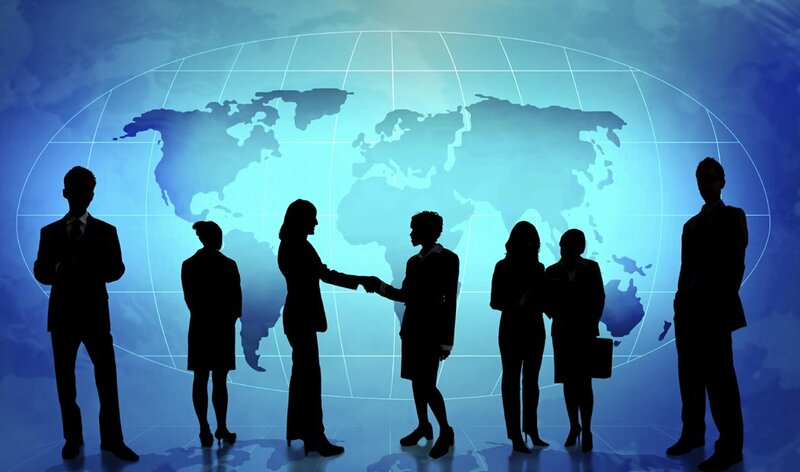 Management therefore, will be an extension to the element of governance where the owners will select managerial staff and will delegate responsibilities according to the vision and cultures defined in the area of governance. Despite both adhering to time constraint, the overall duration may differ depending on the circumstances. The Management of a company will make note of day-to-day transaction, and will take forward the vision of the owners to plan their activities. The governance will broadly define a business plan, set goals, and will review the process on a periodic basis. Management will support that business plan, and with the information provided, will develop a framework to ensure that the business plan is implemented smoothly. Management will prepare budget, perform various tasks, such as preparing financial reports and allocate the budget and submit reports back to the owners for reviewing and decision making purposes. The owners in return will approve that budget, review the reports and will oversee the whole business project by ensuring that all procedures have been accommodated in accordance with the law. They will then make a business decision based on the information provided by the management. For governance individuals, an external reputation will be at stake where they look to deal with those outside factors, which can affect the organization’s position in the market. They, in effect, are considered ambassadors of the company in a wider capacity. Management individuals will deal with internal handling of the activities and will represent organization to other members in a similar industry. Their immediate task is to ensure that the operational activities are not affected by external factors. Management is the method of integrating the efforts of all the people involved in an organisation, or other such entity, to attain the required goals and objectives using all the available resources. It is the act of governance, a process in which standard operational procedure are defined, allocation of power and authority is done, and the performances are evaluated.